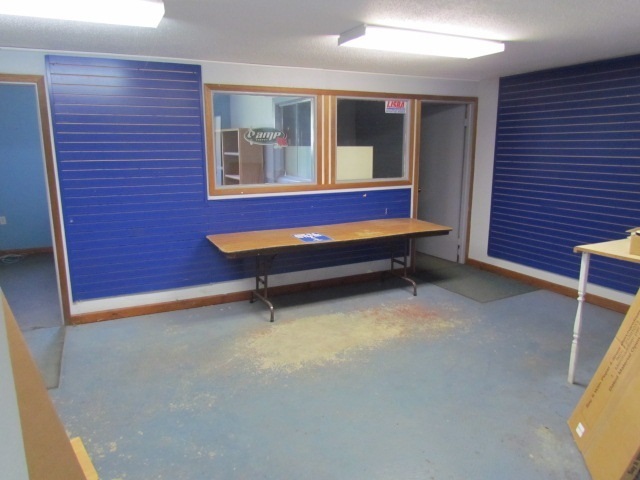 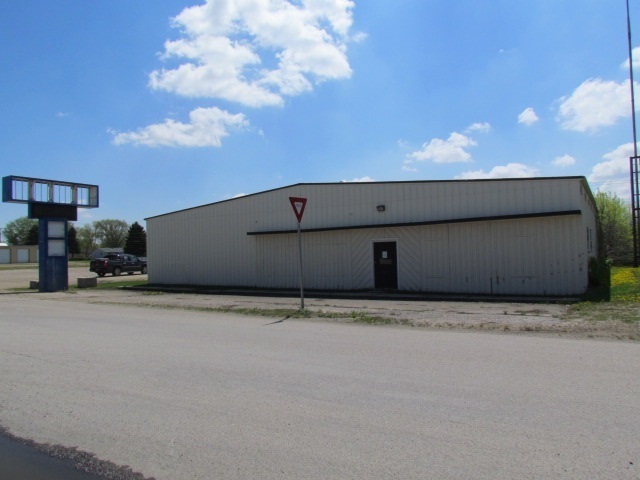 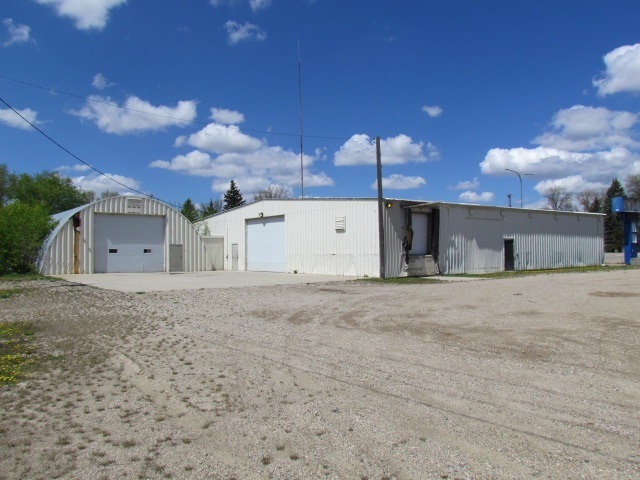 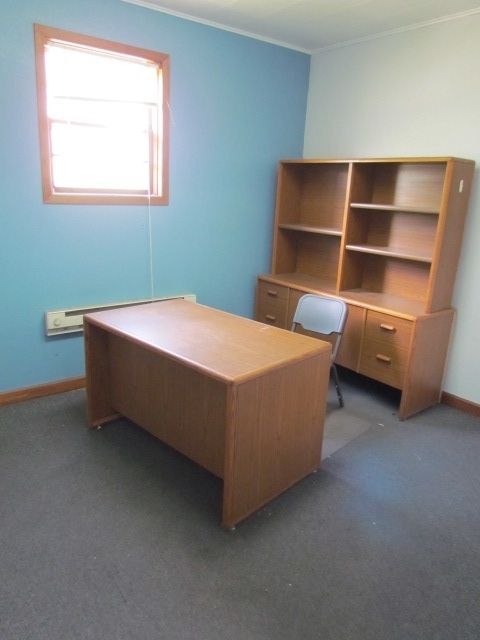 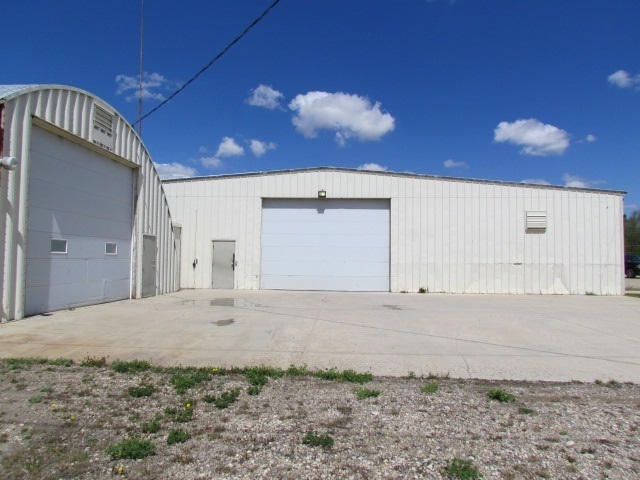 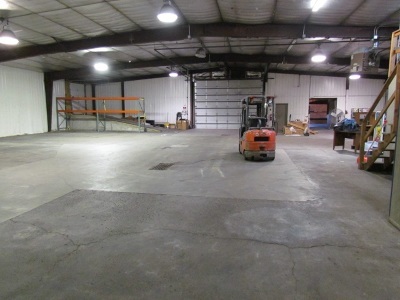 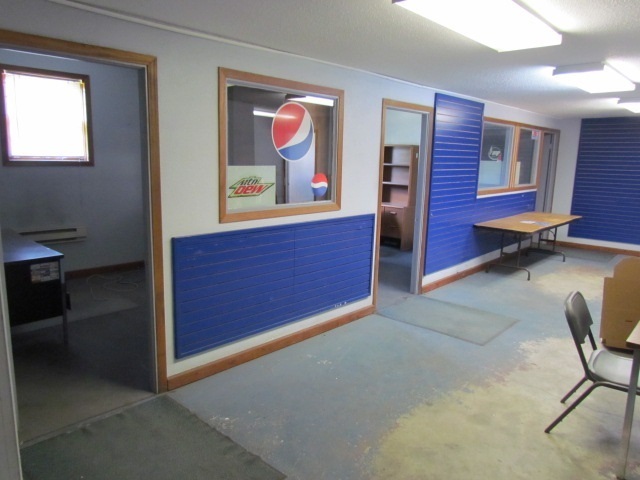 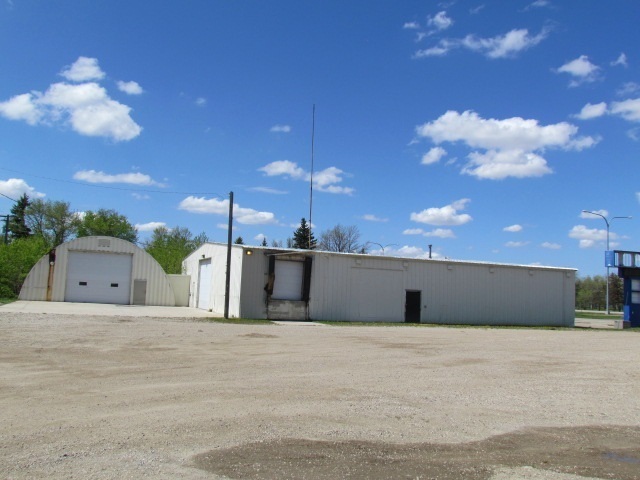 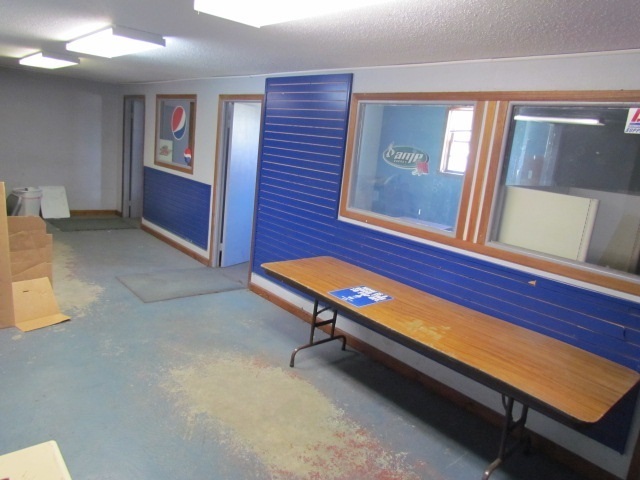 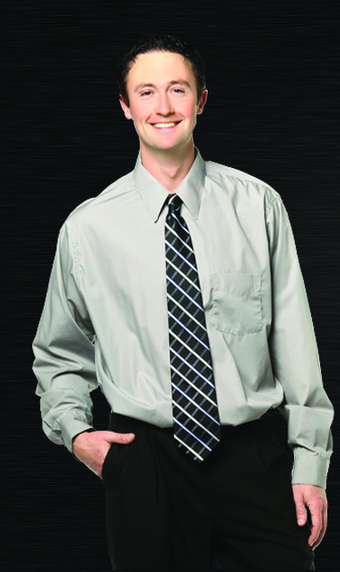 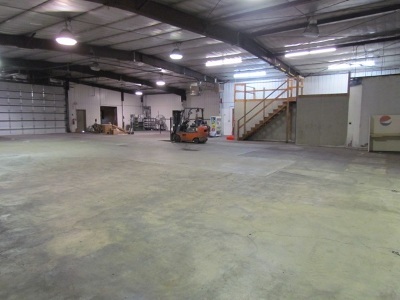 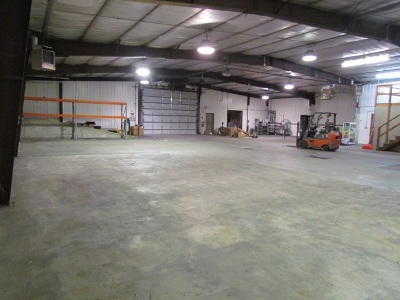 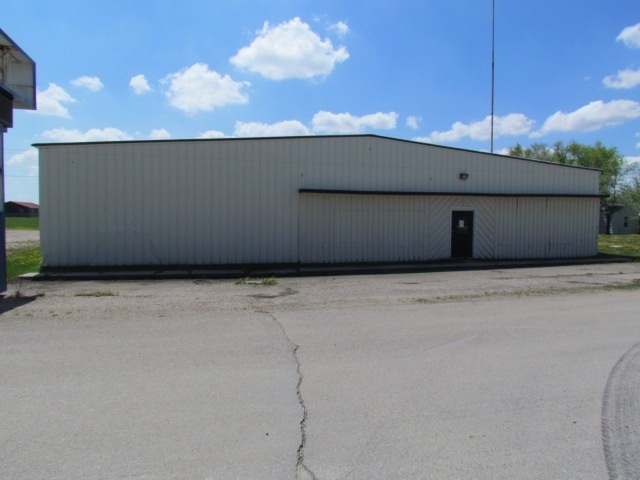 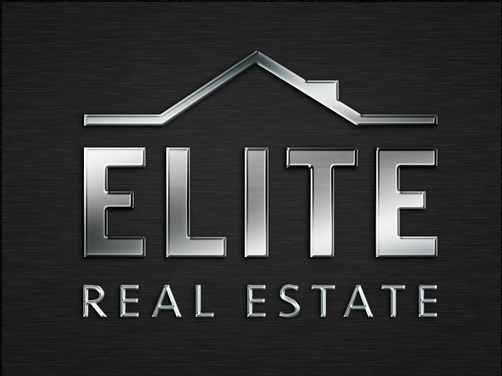 These Prime Commercial buildings rest on 3.79 acres and are located in Bottineau, ND! 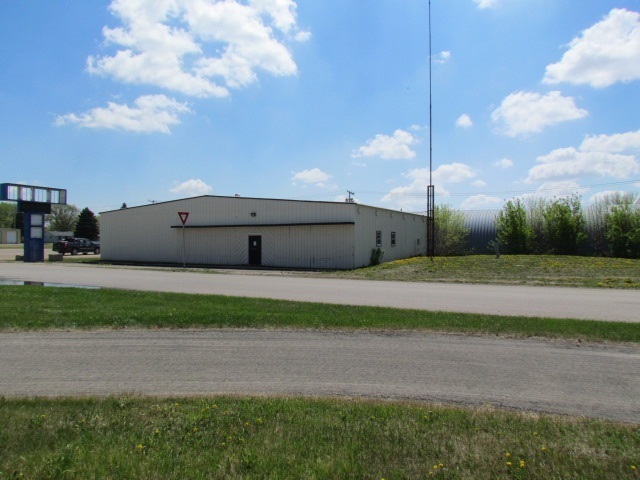 The location to this property is key as it sits just off of a frontage road that runs parallel to Highway 5 and across the road from North Central Electric Co-Op. 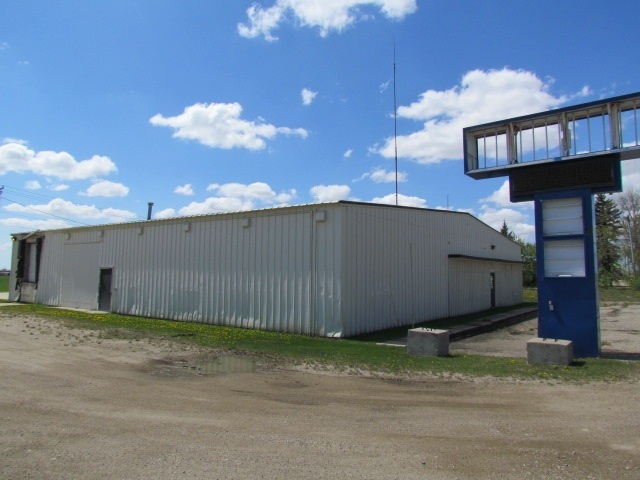 The two large buildings are connected and there is also an interior concrete loading dock on the east side of the larger building. 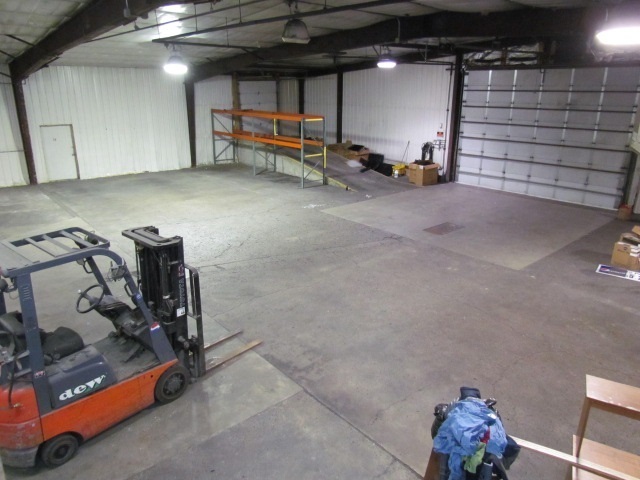 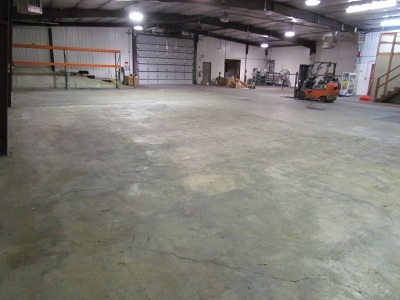 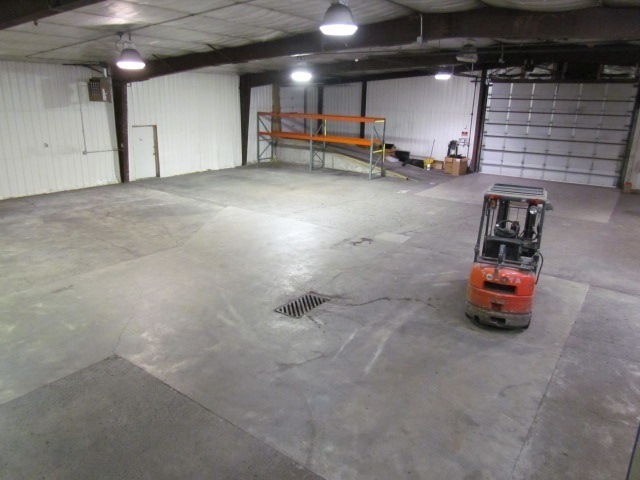 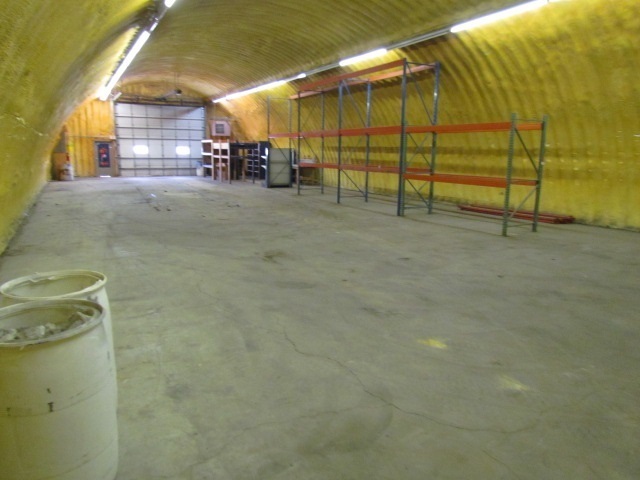 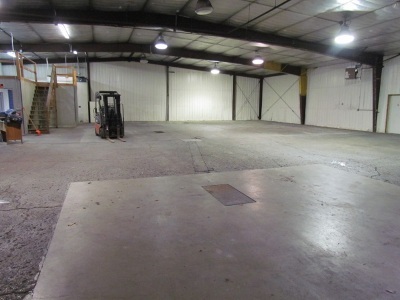 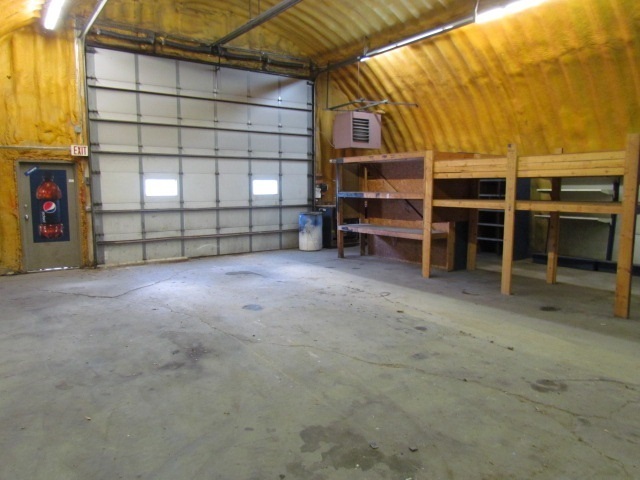 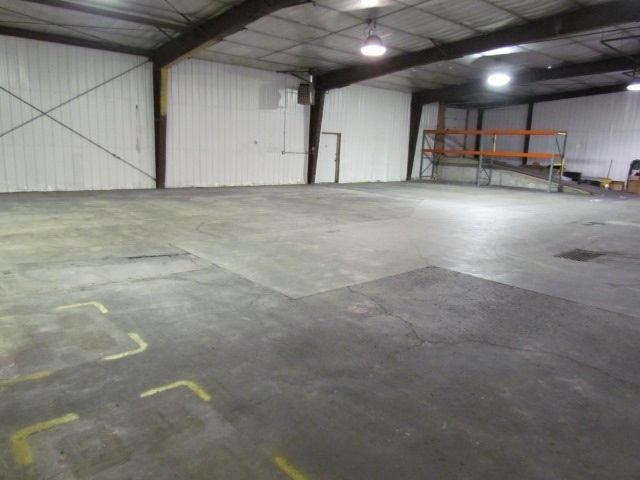 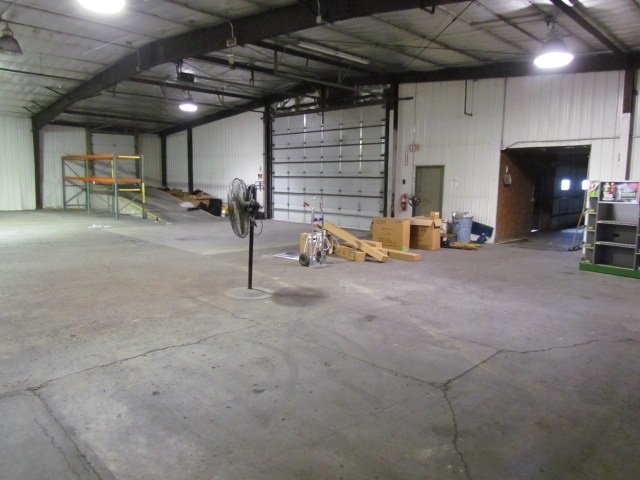 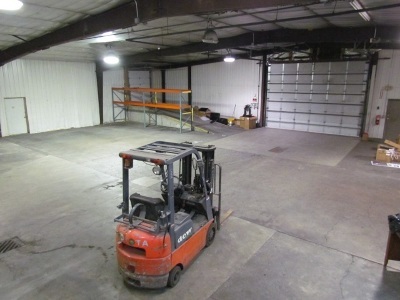 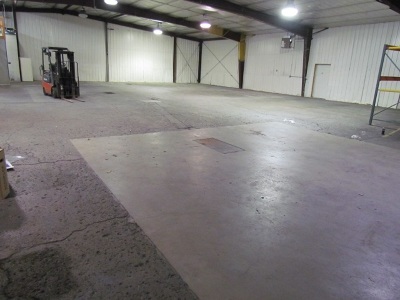 One of the buildings is an 80&apos;x80&apos; insulated and heated building with a large overhead door (18&apos;2"wide x 13&apos;1"high), a large office area with multiple offices, a bathroom, floor drains, upper level storage and a concrete loading dock with an overhead door that measures 7&apos;wide x 8&apos; high. The other building is a 40&apos;x100&apos; spray-foam insulated and heated building with a large overhead door that measures 16&apos;10"wide x 13&apos;9"high.